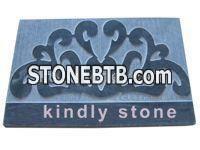 Kangdeli Stone is a professional manufacturer and supplier of stone tablet in China. Company Name :Qingdao Kangdeli Industrial & Trading Co.,Ltd. Qingdao Kangdeli Industrial & Trading Co.,Ltd.